As we all know, MBLAQ will join KTO K festival at Pavillion Shopping Mall , Kuala Lumpur on 9th August 2014 for a Fan meeting. 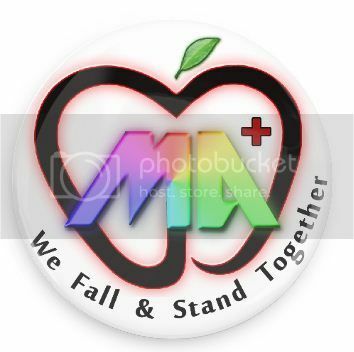 We will launch some project to show our love & support for MBLAQ. There are few projects that we need some funds from fans. PLZ SUPPORT & DONATE FOR HOPE FOUNDATION IN ORDER TO HELP PEOPLE IN NEEDS. 6. 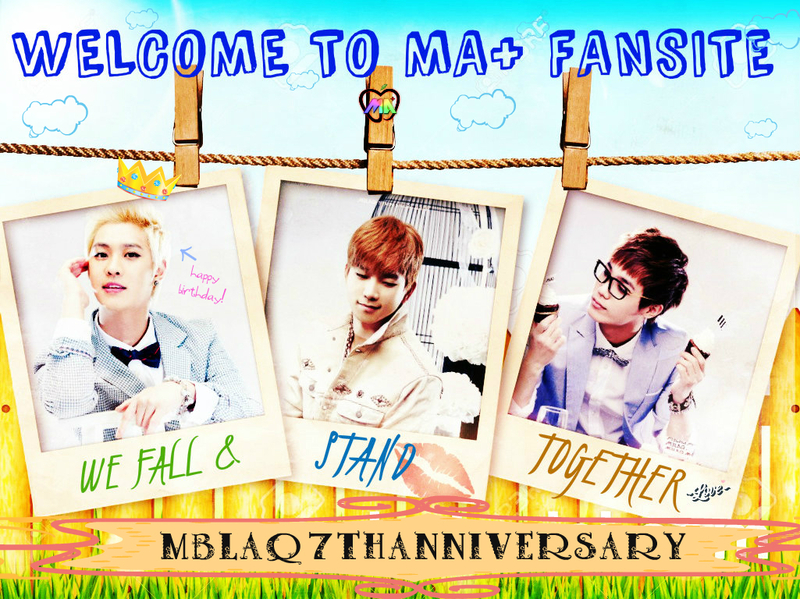 Pre order MB:AQ 7th Mini Album + Fund Rising (rice wreath) MBLAQ’s Curtain Call Concert 0n 27th Nov.
All List have been accomplished ^^ Thanks MA+ for your support! macam mana nak join fan meeting kt pavilion sabtu ni? need pass or just walk in? Mblaq just performing on this saturday. Its free open puic event.